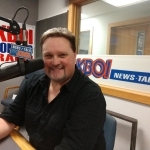 Boise (670 KBOI News) – Under federal law, hemp is now legal to produce nationwide, but in Idaho, state law still prohibits it. 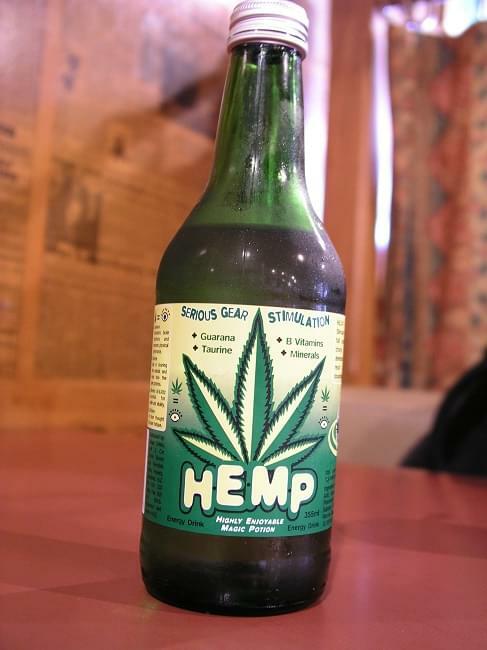 Mike Standlee with Idaho Farmers for Health told the House Agricultural Affairs Committee that’s a huge mistake…because hemp farming could mean big bucks for the state’s farmers, and while Idaho dithers, other states are grabbing market share. According to the group, hemp is much more profitable for farmers than corn or potatoes; it could produce as much as $30-35,000 per acre, as opposed to roughly $1,000 per acre for corn, or about $4,000 per acre for potatoes.